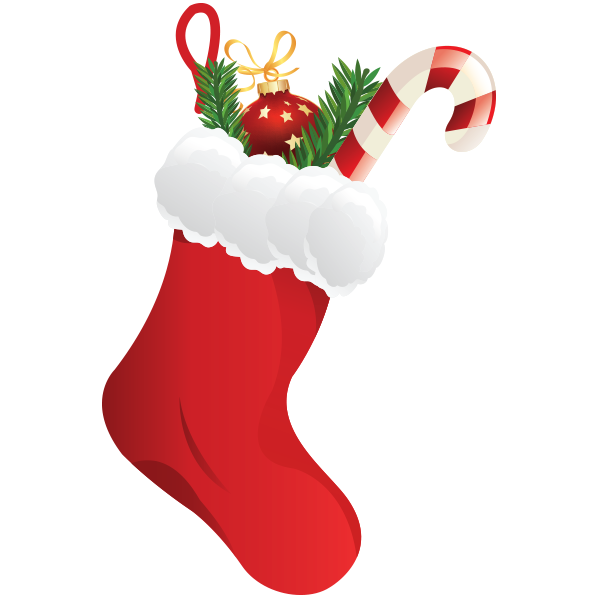 Share this bright stocking on Facebook and tell your friends to keep off the naughty list! It's so fun to share our emoticons that help you express yourself in so many marvelous ways. You'll find we have images for every occasion and situation. Keep them in mind each time you chat on FB.